This entry was posted in Personal Reflections and tagged open mic, poetry. Bookmark the permalink. 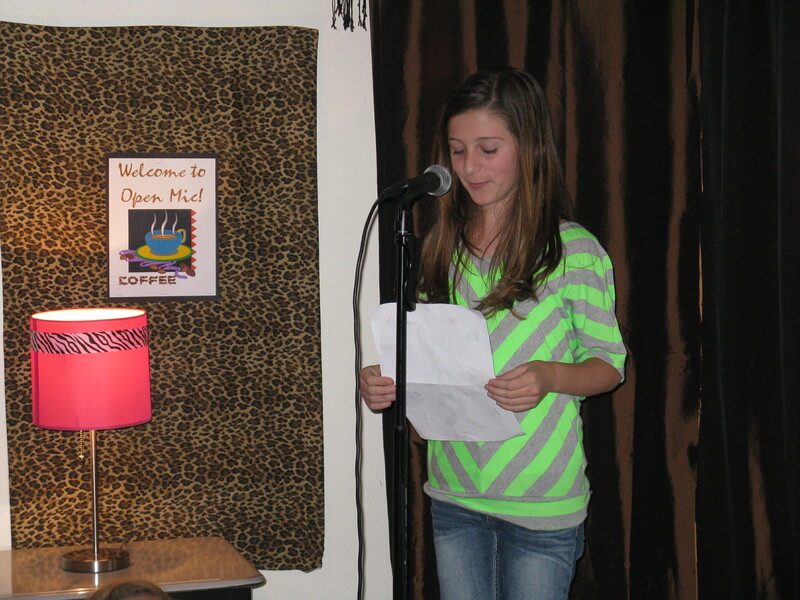 Our 5th graders had a great experience with the 1st Annual “Open Mic”! Thank you Mrs. Van for letting us celebrate our poetry unit with ambiance!